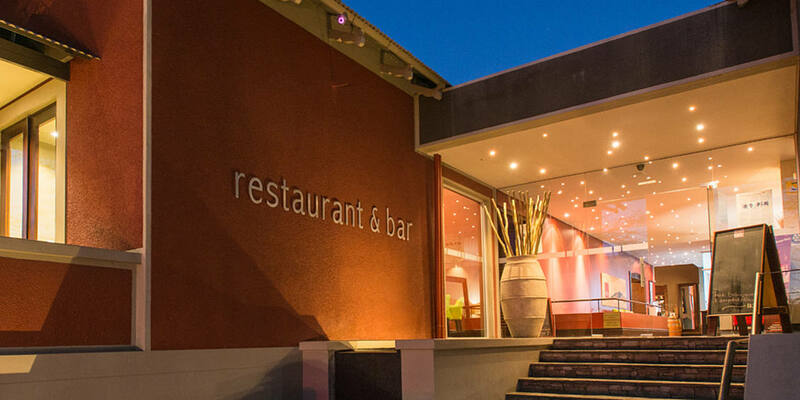 Welcome to Nice restaurant and conference centre - recently rebranded as 21 | Nice, due to our focus on quality accessible vocational training in the filed of tourism and hospitality and our status as a section 21 organisation, not for profit. 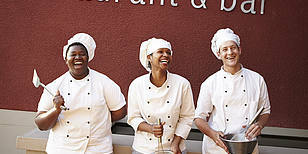 The Namibian Institute of Culinary Education (21 | Nice) - is our chef and hospitality training school. 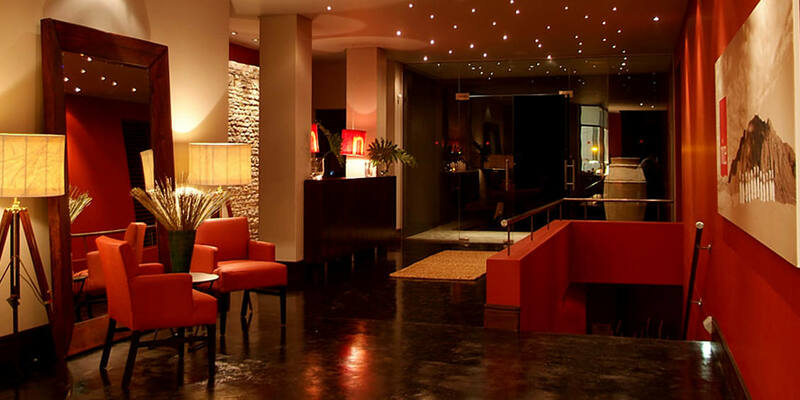 At 21 | Nice, culinary excellence and great interiors combine to evoke an atmosphere that is unparalleled in Namibia’s capital. Nice restaurant is the ideal venue for business lunches, conferences and seminars, small to medium events and specialist gatherings. feast your eyes and stomach on our mouth-watering lunch menu - which changes daily. 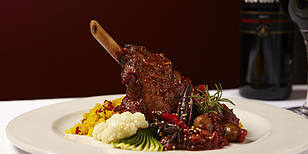 We offer a starter, main course and desert for a fixed price of N$156 per person. Lunch is served daily between 12 noon and 1430pm. 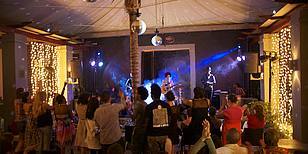 An ideal venue for multi-purpose conferencing, meetings, team-building, events and small weddings. There are seven (7) different venues to choose from and we offer a comprehensive range of packages flexible enough to meet your requirements.